In eighteenth-century Britain, the appearance of “savages” from the New World provoked intense fascination. 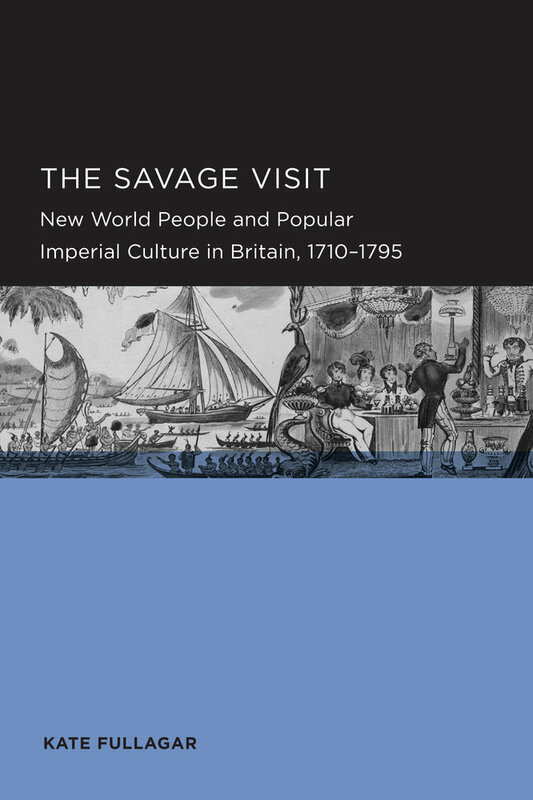 Though such people had been arriving periodically for decades, it was only then that the “savage visit” became a sensation. Using a wealth of sources, Kate Fullagar shows why the phenomenon grew and how it related to bitter debates over the morality of imperial expansion. Kate Fullagar is Lecturer in Modern History at Macquarie University.